Arcana Heart 3 Kickstarter still going strong! 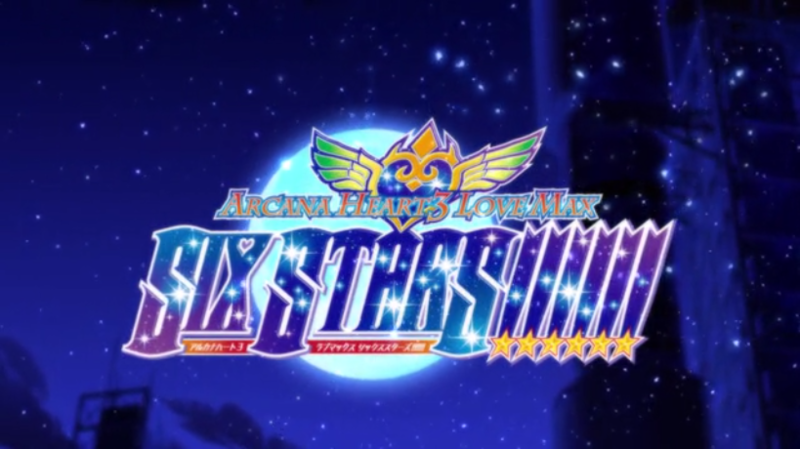 Arcana Heart 3 LOVE MAX SIX STARS!!!!! is halfway through its Kickstarter campaign, and thanks to its passionate fans they've already reached their initial goal of $100,000, and will be porting the game to PC via Steam! But, like any good Kickstarter, EXAMU has added some exciting stretch goals in hopes of bringing in more funding, and we need your help to reach them! Evo Side Events! Toushinasai Qualifier, Side Tournaments for BBCPE, +R, UNIEL, VS and More! 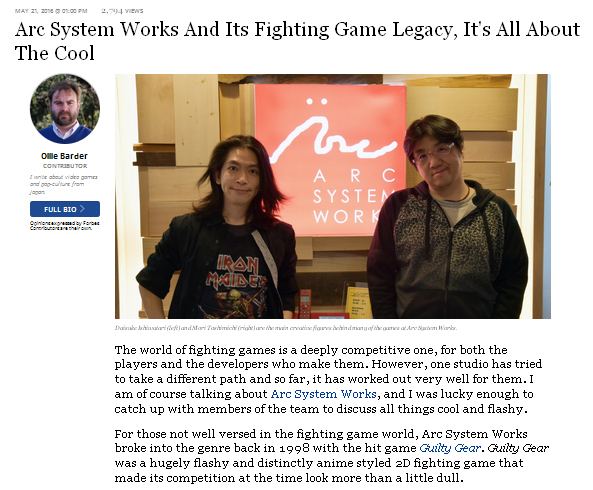 Forbes has put up a lengthy article/interview with Daisuke Ishiwatari (Guilty Gear creator) and Toshimichi Mori (Blazblue creator) where they cover a wide variety of topics, from their entry point to the video game development industry to their favourite fighting game among other things. You can access the article clicking on the link below. BBCF and GGXRD Exhibitions From Japanese Arcades This Weekend! Following last week's exhibition matches, Majinobama is helping bring another set of exhibitions this weekend with English commentary. Second is a BBCF FT5 double header! These two matches will pit two elite Kantou region players vs top ranked users of the new characters, Izanami and Nine the Phantom! The first will be Dora (Bang) vs Fumi (Nine), with the second match being Ryo (Litchi) vs Shima (Izanami). These matches will be streamed on Sunday afternoon 4/17/2016 at approx 12:10~ PM JST (USA Sat Night!). Stream will be on twitch.tv/majinobama with commentary by Guymam. Japnese video game news site 4gamer published today and article with a round table discussing fighting games including Mr. Kazuto Sekine aka "Pachi (Blazblue series, Guilty Gear series)," Mr. Ryohei Endo (Guilty Gear 2 Overture, Blazblue Chrono Phantasma), Mysterious Masked Man No.1 (P4U Series), along with Atlas' Masked Man No. 2 (Persona 4 The Ultimax Ultra Suplex Hold), and soft circle French-Bread's Mr. Kamone Serizawa (Under Night In-Birth, Dengeki Bunko: Fighting Climax). The article is provided in English and Japanese, English link below. Recent iterations of Arc System Works and other airdasher games have come with robust tutorials on how to play the game, but very few of them approach how to effectively make use of Training Mode. Lord Knight posted a general guide for beginner and intermediate players on how to approach Training Mode. It goes over not only using Training Mode to grind out combos, but also using it to improve one's knowledge of match ups and problem-solving difficult to deal with situations. Lord Knight posted a Twitlonger outlining a general guide to approaching match up strategies for beginner to intermediate players. It also gives advice on what to do when having difficulties against unfamiliar characters. 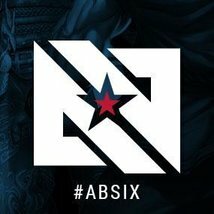 Absolute Battle 6 Sept 25-27th in TX. Pre-register today for bonuses! Absolute Battle is a large tournament hosted by Versus Gameplay that will be in in Plano, Texas on September 25-27. Guilty Gear XRD will be one of 5 games filling the finals day slot. On Sunday they plan to have a high production stream featuring player stats, fight cards, live interviews plus a pregame/halftime show brought to you by The Daily Dot during the Sunday show. They also feature Blazblue Chronophantasma Extend and Persona 4 Arena Ultimax. The main stream will be handled by PandaxGaming on their Twitch channel. Side streams covering BBCPE and GGXrd pools as well as the P4U tournament will be hosted by Salty Mayhem. 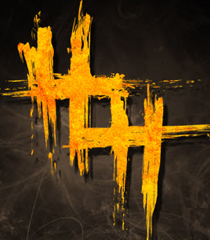 Check below for location, event details, registration, stream schedule and information, and as well as the event trailer. Heaven or Hell, the biggest anime fighting game tournament in Brazil, is running its fifth edition in October. The tournament had its first iteration back in 2007, becoming a yearly event in 2012, when Lord Knight was invited to the tournament. Since then, the scene has been growing steadily in strength and popularity and, this year, Heaven or Hell has invited very special guests attending the tournament: Ruu, the famed Bridget and May player from Japan, and the Melty Blood Transcendental Orchestra finalist, Rakuchan. 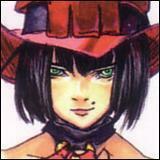 Rosha and Akkii, strong japanese Melty Blood players have also confirmed presence for the event. Moreover, strong players from all over South America are coming to compete in Guilty Gear, Blazblue, Melty Blood and 3rd Strike. This is the first time we've ever had such a large-scale anime fighting game tournament in South America, so if you're looking for a stream to watch the weekend before CEOtaku, make sure to tune in and support! Huey253 held a group interview over Skype with players Kid Viper, Bananaken, Nakkiel, Dsmoove12, and SKD. These are players who ranked high in Blazblue CPE, Guilty Gear Xrd, and Persona 4 Ulimax. The interview covers what preparation they did prior to EVO, their thoughts during the event, and some thoughts as to how other players can improve. This coming October 17th-18th in Orlando, @CEOJebaily is hosting the first major entirely dedicated to anime and airdasher games. The roster features an impressive 16 total games ranging from Blazblue Chronophantasma Extend, UNIEL, Persona, Skullgirls, Yatagasaru, and even Chaos Code. Check out their promotional trailer, website, and get all the information you need including registration information, registration form, hotel information, etc. Please support the event, and we hope to see you there! Miss the excitement of Arc Revo? Want to watch Machaboo put the team on his back again? Well @Fahadouken captured the stream feed for all of us to see until Arc puts up official videos. 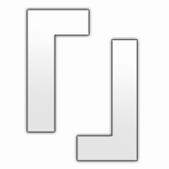 Videos embedded after the jump for your convenience! 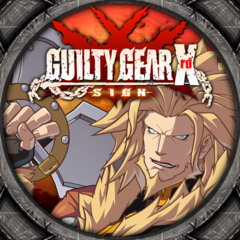 Guilty Gear Xrd -Revelator-'s arcade version has been confirmed for a release on the 25th of August. This follow-up to Xrd -Sign- brings returning character Johnny and newcomer Jack-O' to the playable roster and adds new system mechanics to the game. 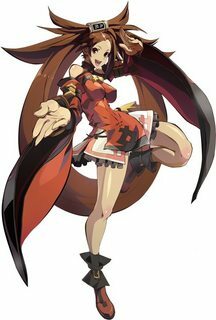 Jam Kuradoberi has also been confirmed to joining the playable cast in a future update to the game. 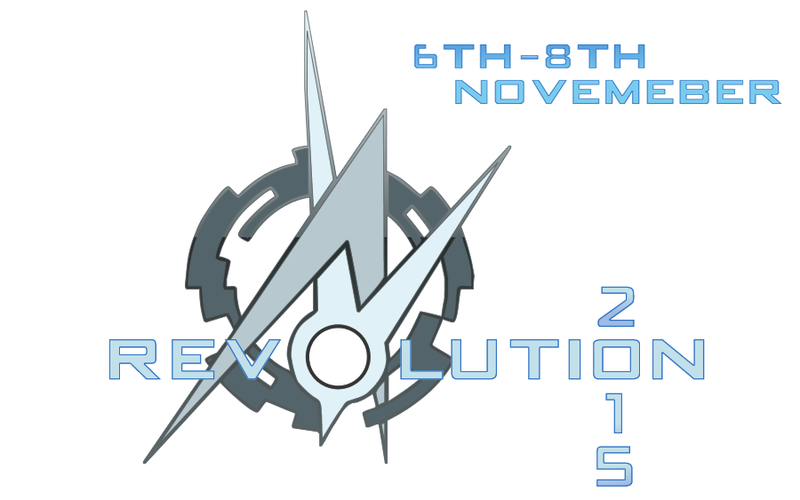 NthGen Interactive the group that brought to you Europe's highly successful event Revolution 2015 and Sakura Fight Festa are back again this year with Revolution 2015! One of the struggles with the AFGC scenes outside of Japan is that due to the focus on arcade releases, other scenes often do not get access to a game until months, if not almost a year after arcade release. However, Round 1 Arcade, a large arcade franchise in the United States, has announced that they have Nesica x Live cabinets at their location in Puente Hills, CA. With Arc Revolution 2015 right around the corner, Arc System Works has posted the brackets for Blazblue Chronophantasma Extend, Guilty Gear Xrd -SIGN-, Persona 4 Ultimax Ultra Suplex Hold, and Under Night In-Birth Exe Late on their website. The official site is entirely in Japanese, but translations are now also available. Check out which teams are competing and be sure to watch them on the official Nico Nico Douga livestream August 15th 10am-9:30pm JST. Arc System Works has announced Nico Nico streams for the main and side tournaments at Arc Revo 2015. Arc Revo this year features Guilty Gear Xrd -SIGN- and BlazBlue Chronophantasma Extend as main tournaments. Persona 4 Arena Ultimax Version 2.0 and Under Night In-Birth Exe:Late[st] are also featured as side tournaments. The main stream will run from 10AM to 9:30PM JST. The side stream will run from 10AM to 5PM JST. Summer Jam 9 almost here (Aug 28-30 2015) in Philadelphia PA! Summer Jam 9 is back on August 28th - 30th 2015 with another huge gaming lineup from the folks over at Big E Gaming. Head over to the site to get registered, and check out detailed tournament information after the jump. The AFGC is a robust and huge community, but rarely one that gets exposure to show the multitude of people involved in anime and airdasher games. One person seeks to change that. kozu presents Circuit Spark - a documentary dedicated to highlighting the AFGC and to giving the world an introduction to what they're about and the numerous games they support. It shows events hosted by the AFGC at EVO like the Anime Suite, interviews numerous players, and even gets comments from Daisuke Ishiwatari himself. Check out the trailer below! Dragon Ball Z: Extreme Butoden Demo available on August 6 for NA & Europe. The Dragon Ball fighting game developed by Arc System Works for Nintendo 3DS will have a free demo available for download through the Nintendo 3DS eShop on August 6 for NA (9:00 AM PT) & Europe. The demo will allow players to carry their demo progress to the full game. The game will be available in North America October, 20 and in Europe October, 16. A trailer from the Japan Expo can be seen here in case you are not familiar with the game. Jourdal has been steady at work uploading new footage on his YouTube channel over the past weeks. Most notably for Guilty Gear fans are 6 first to 7 showcases all featuring Tomo (Leo) against some of Mikado's finest, including the EVO World Champion himself - Ogawa (Zato). Check out the matches and more info after the break.